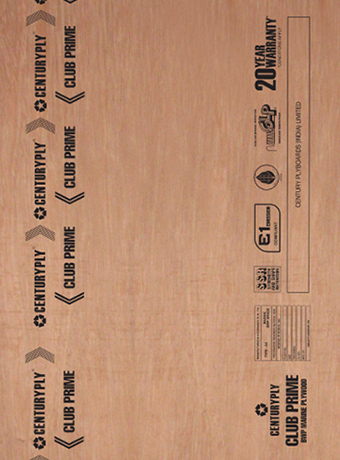 CenturyPly Club Prime (BWP Marine Plywood) is one of the few brands to be made by pre pressing, where each veneer is treated with preservatives prior to pressing, ensuring uniform distribution of moisture and adhesive throughout the panel. 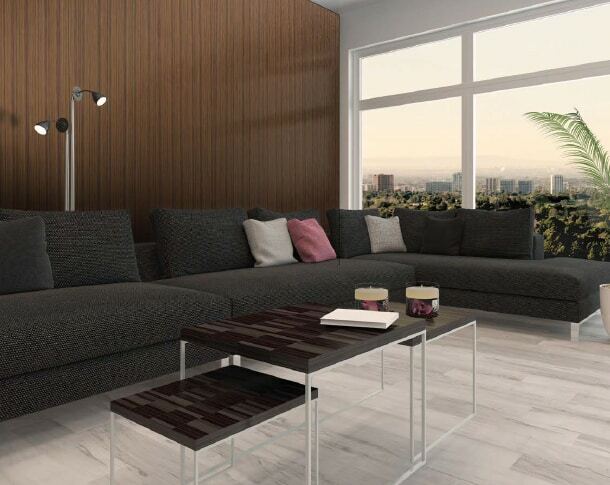 The unique GLP (Glue Line Protection) formula is then applied, making the plywood Borer and Termite Proof. It comes with a 20-year worry-free warranty.